The blockchain technology is considerably overestimated and hardly applicable in the wide range of services. Such an opinion was expressed by the co-owner of Spark Capital Andrew Parker, reports The CoinTelegraph. According to him, not a single bank was able to successfully use blockchain in large commercial operations despite paying lots of attention to developments in this sphere. Blockchain doesn’t exploit its potential because banks cannot combine the technology with the existing infrastructure which, apparently, isn’t compatible with innovations, says Parker. Moreover, financial institutions didn’t pay much attention to the balance between functionality and security as well as defining business problems. 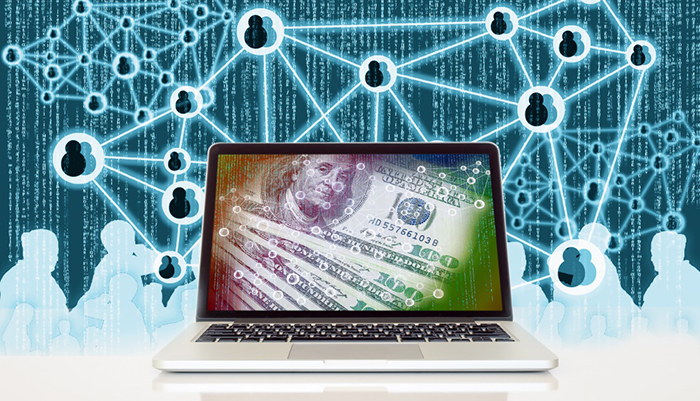 As far as banks are concerned, centralized networks can work more efficiently and with a higher level of security from outer attacks, adds Andrew Parker.